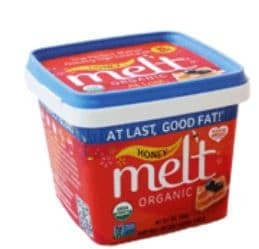 If you are a fan of Melt, there’s another link for a $3 off any Melt Organic Butter Spread coupon available here. This should make for some cheap or free spread! 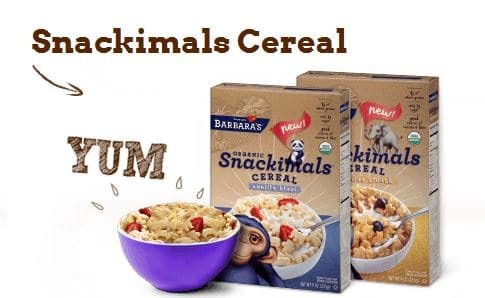 Here’s a new coupon for $1 off any Barbara’s Snackimals cereal. Paired with a sale, this should make for a great deal! 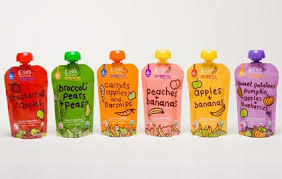 The $.55 off any Ella’s Kitchen organic product coupon has been reset! This means if you’ve already printed this coupon, you should now be able to print it again (twice)! Target.com just released another manufacturer coupon, that can be used anywhere. 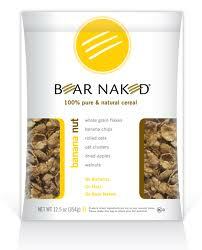 Go here to print a $.75 off any Bear Naked Fit cereal coupon. 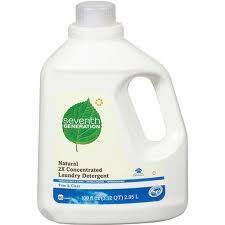 Seventh Generation is offering $2 off any 2 Seventh Generation laundry products online. Go here to browse through their items. This is the only natural laundry detergent I’ve found that works well. 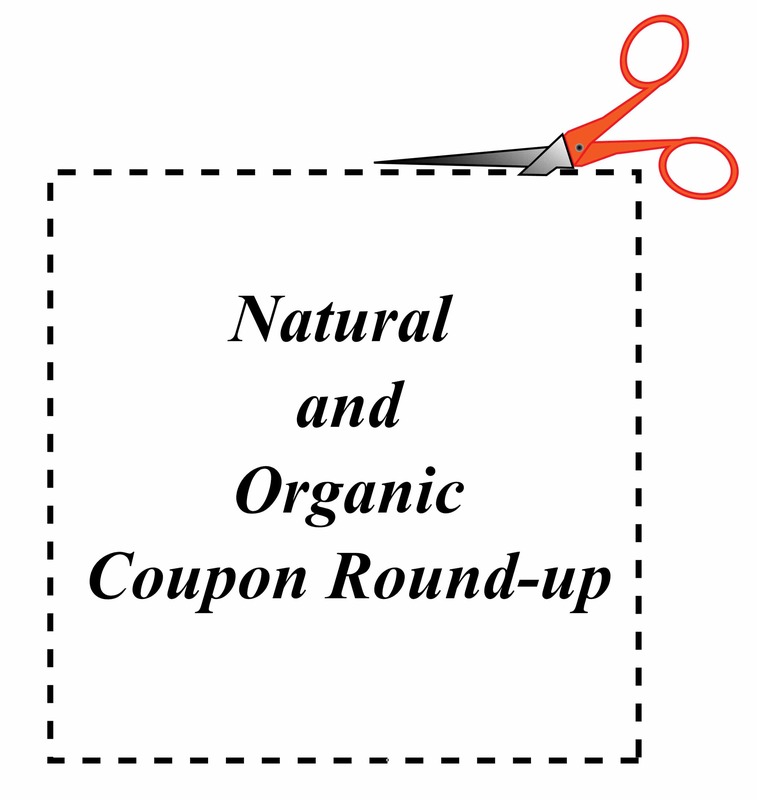 Here’s a preview of the natural and organic coupons that can be found in tomorrow’s paper. 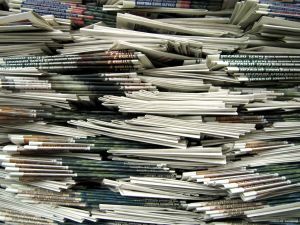 For a complete list of coupons, visit Sunday Coupon Inserts. 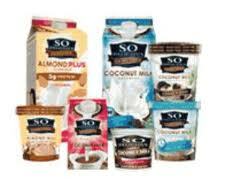 If you’ve printed all of the available So Delicious coupons, there’s another new link for a $.55 off any So Delicious dairy free product coupon. If you haven’t tried it yet, their ice cream is delicious! They also have a really good coconut kefir. Hurry over here to print a $.75 off any Tofurky or Tempeh product. These coupons are rare, so print quickly!